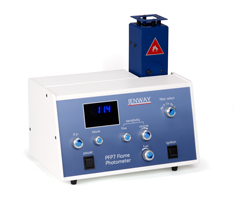 The PFP7 is a low temperature, single channel flame photometer that is designed for the routine determination of sodium, potassium, calcium, barium and lithium concentrations. 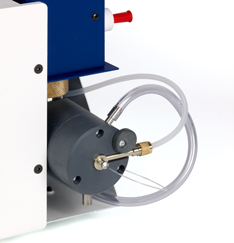 The flame failure safety system makes these products ideal for use in industrial and educational environments. The use of fine and coarse sensitivity controls allows for accurate measurements each and every time. Note: This product will only work with the correct type of compressor and gas regulator.